while helping organizers ensure the show goes on. 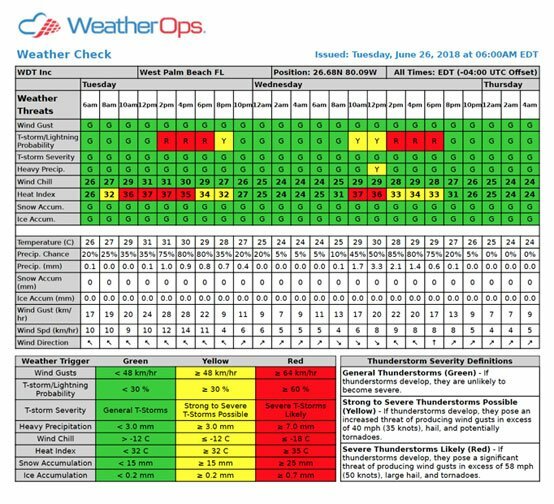 Plan loadin and loadout with this daily, color-coded 7-day outlook that covers 14 weather parameters and features user-customizable thresholds. 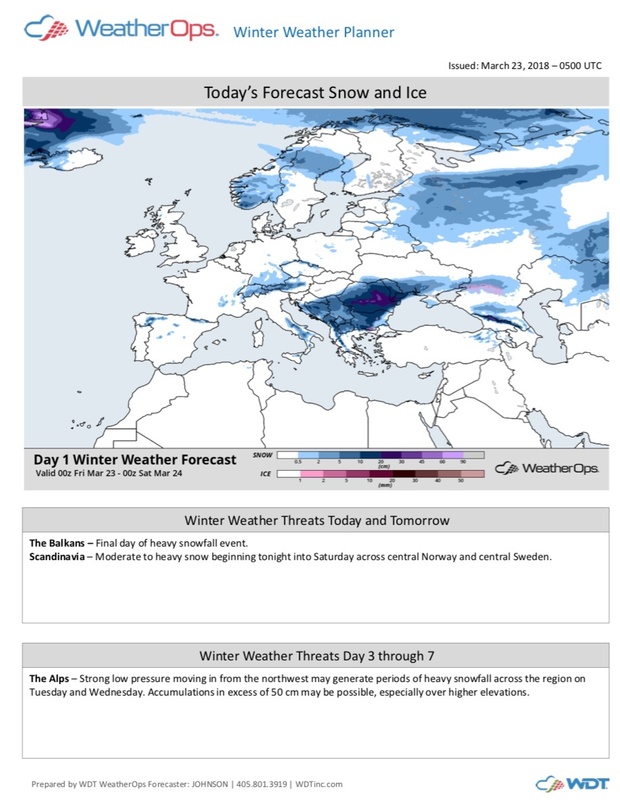 As showtime approaches, this report offers a more granular look at the weather forecast for the following 48 hours in two-hour time increments. Will wind, hail, or extreme temperatures change the outcome of your event? 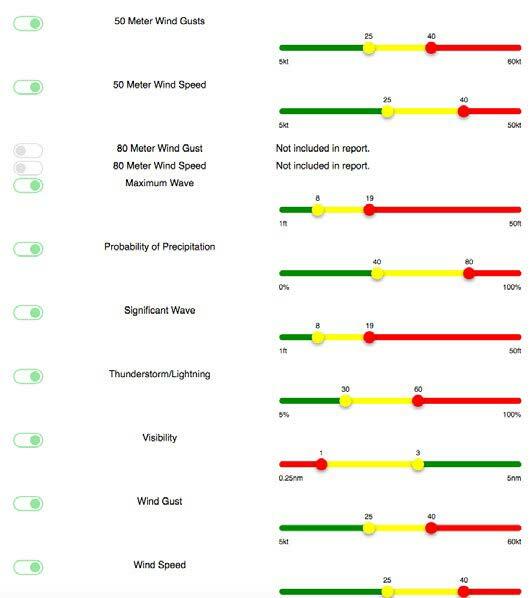 Know in advance with our most popular weather planner. 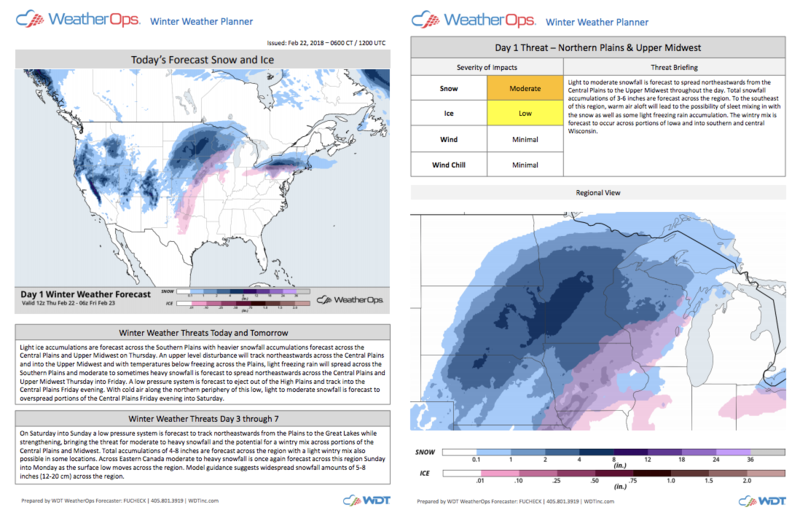 Receive snow, ice, wind, and wind chill forecast graphics accompanied by a detailed, understandable forecast for planning the next 7 days. 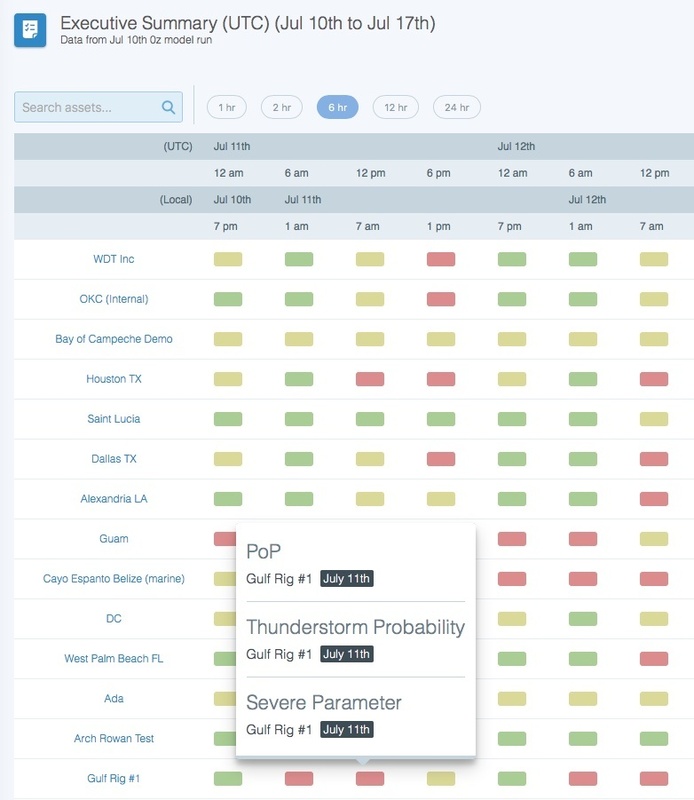 Our forecast team monitors weather in relation to your tour, festival, or game anywhere in the world. 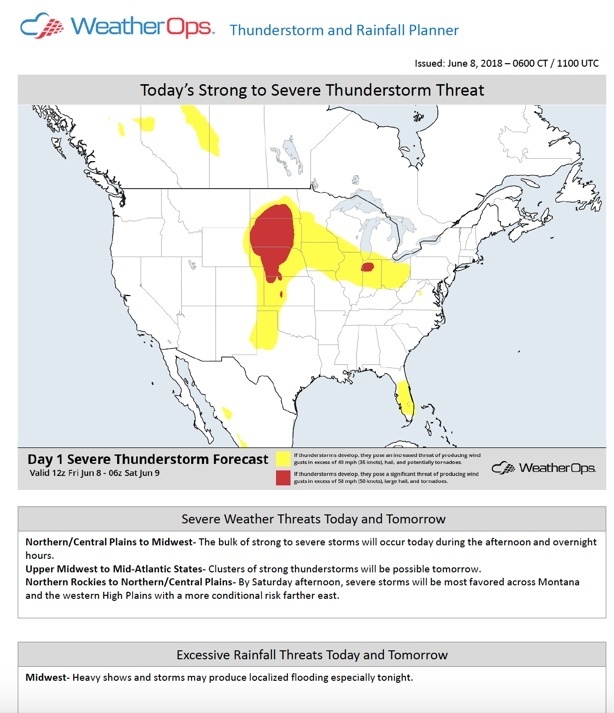 When a threat is possible, our forecaster issues an alert. 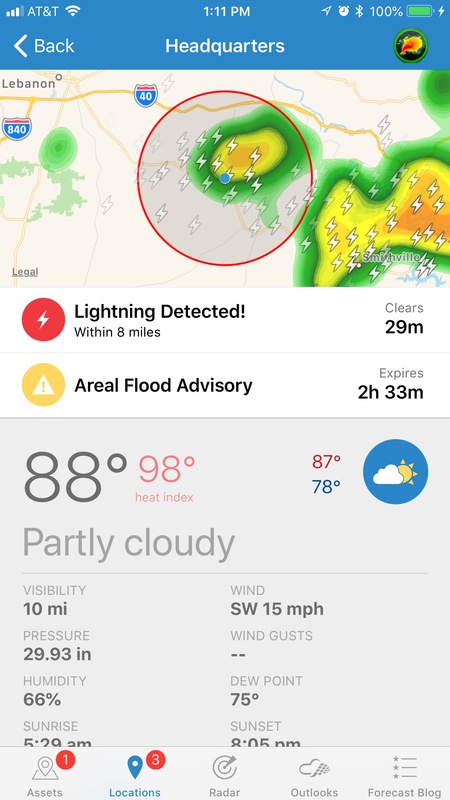 WeatherOps provides real-time lightning proximity alerting including “all-clear” notifications for your event location(s). 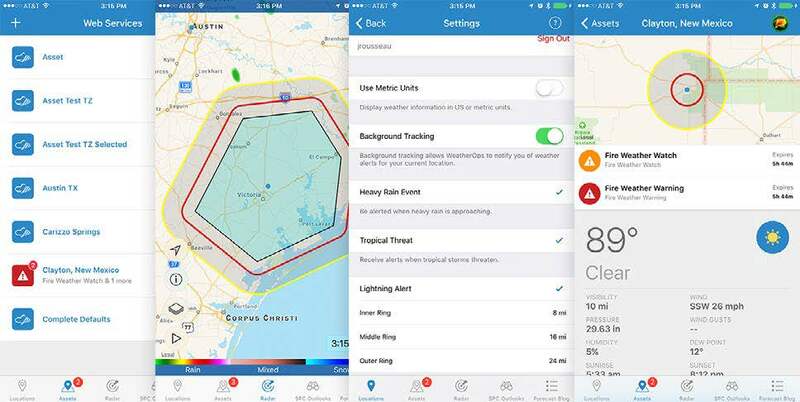 Minimize risk with lightning alerts. 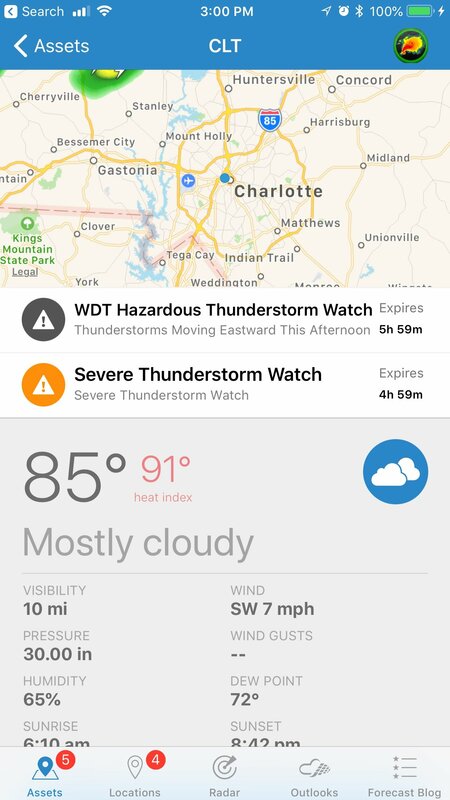 Put the power of our app in the hands of staff on and off-site for the most extensive weather threat coverage possible. Available on App Store & Google Play. 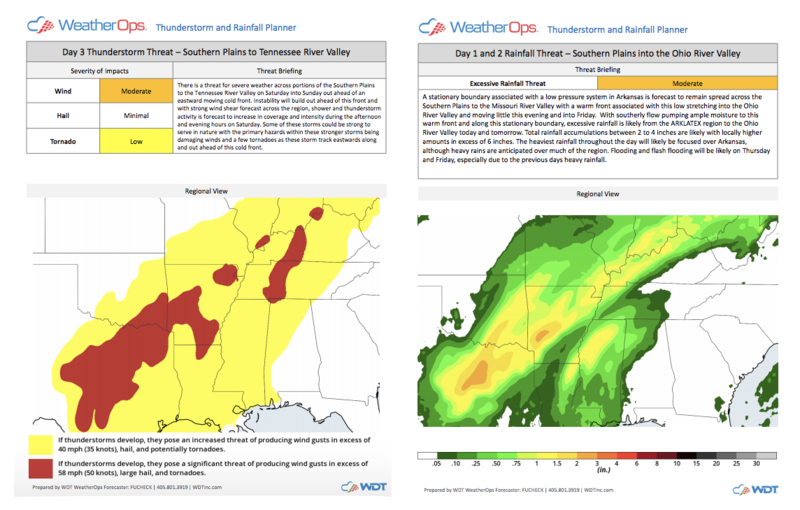 Quickly reference days/times that weather threats may be present at your event location. Features custom thresholds specific to your rigging tolerances. Lightning strikes are serious business. 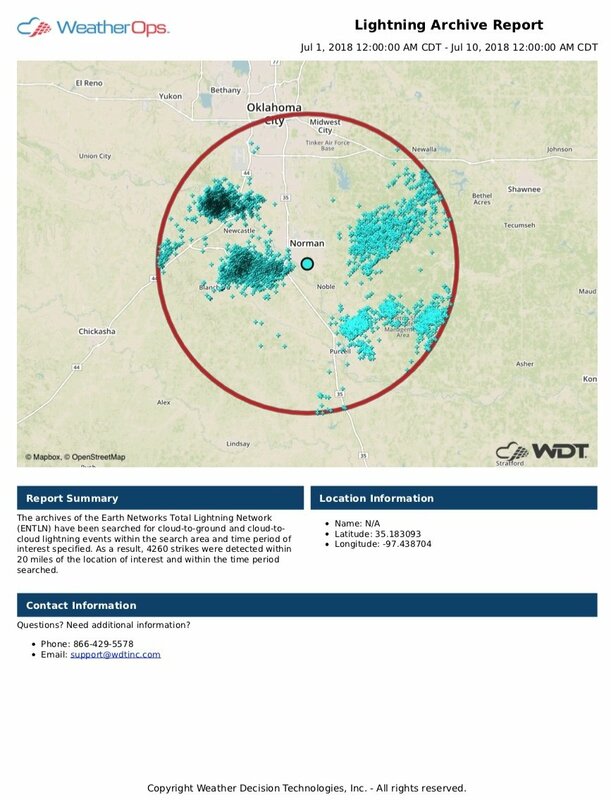 Choose a location, date and time period, then receive a map and list of lightning strikes that occurred. Manage large event schedules with this tool built exclusively to organize events quickly. 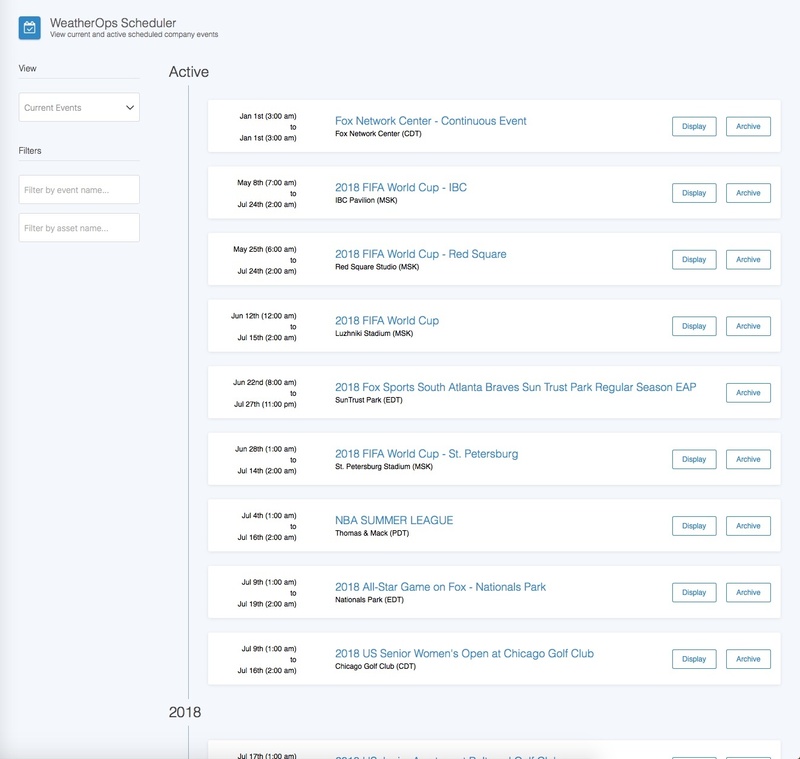 Set up an entire tour in a matter of minutes with Event Scheduler. 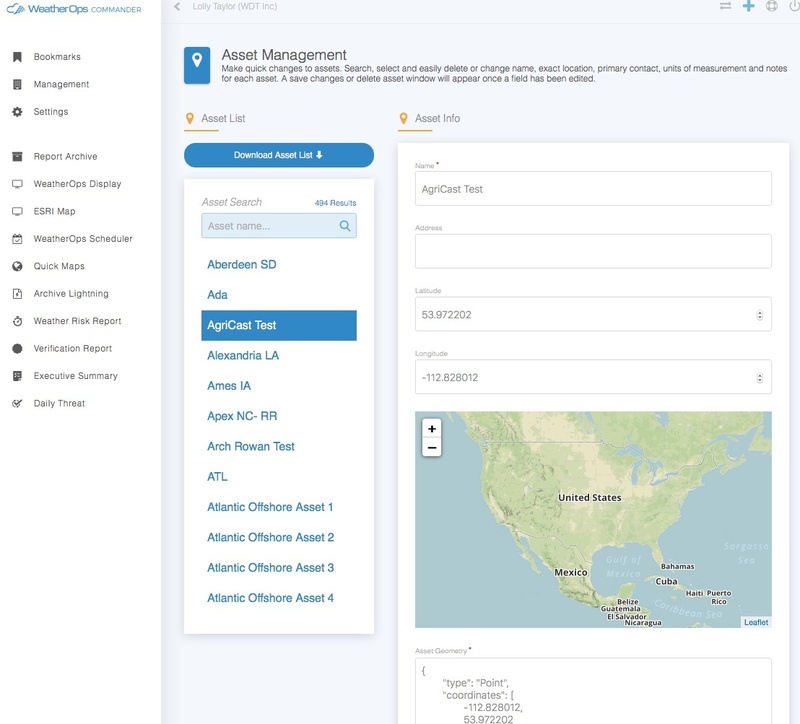 Manage users, assets, and events, customize forecasts and asset-based alerts, set product and alert distribution, view maps and report archives. "Having the resource tool to be able to enhance our situational awareness about what's going on around us, and when to activate our plan, and what plan to activate for what situation—Love it." 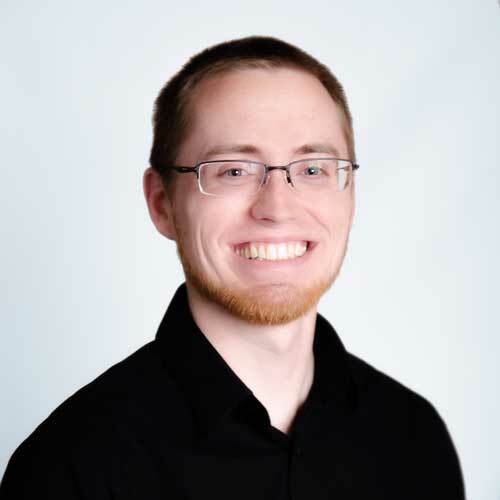 Dax Cochran has been with WDT since 2009. 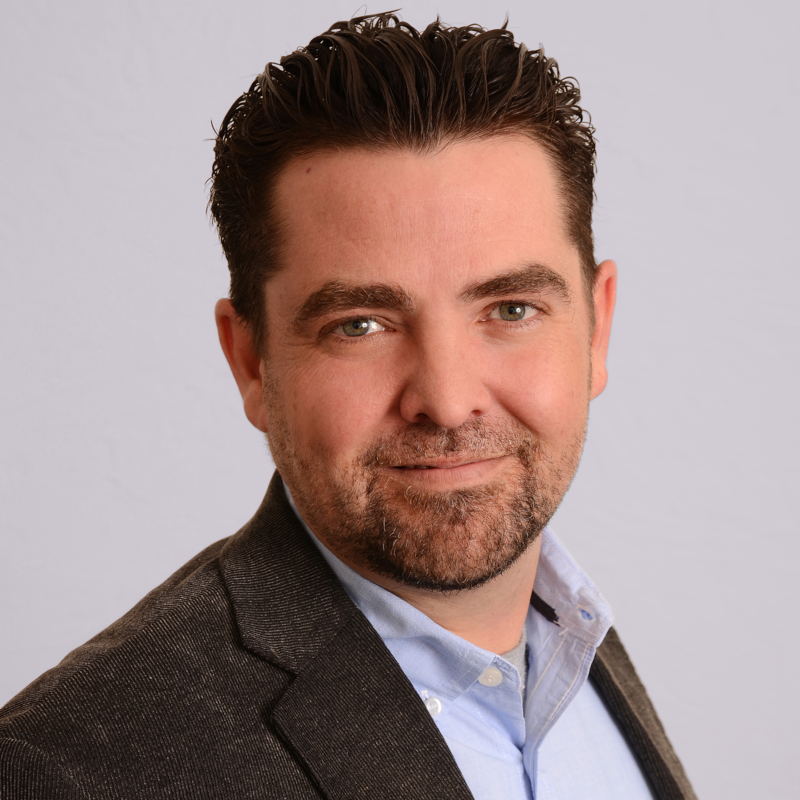 He leads WDT’s Global Entertainment Services sales and business development while serving as the solutions expert to leverage WDT’s WeatherOps, WeatherOps APIs, and Frontier product lines to help clients achieve a high degree of safety and success for all productions. 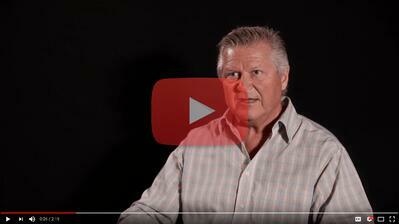 We made setting up multiple assets in different areas and on different schedules – easy! 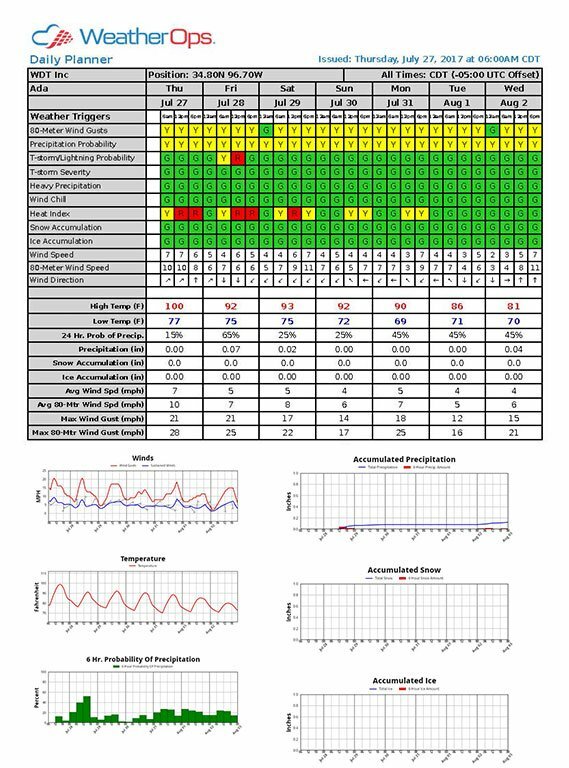 Accessed from the WeatherOps Commander, the Scheduler is used to set up event locations, assign products, select start/end times as well as forecast/alert distribution. While it sounds complicated, we’ve made it easy to get everything set up in just a few moments. WeatherOps supports you with our 24-hour help desk for all technical issues or questions via phone or email. 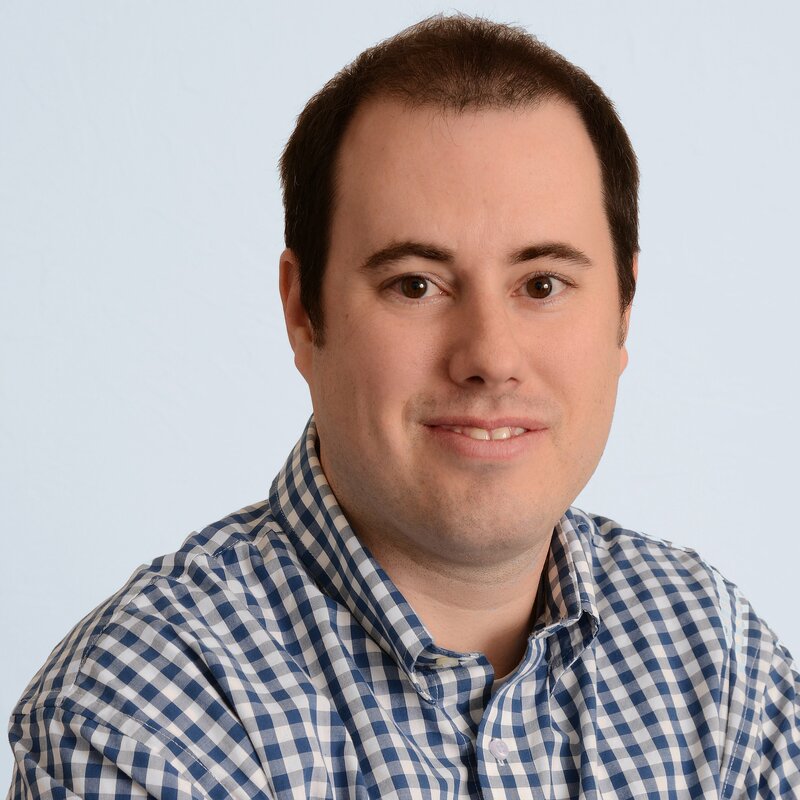 In addition, every new client will be professionally trained by a dedicated Customer Success Manager / Meteorologist. Whether it's a festival, stadium event, or world tour, we've got your back.